YES! We have the endless summer for you! 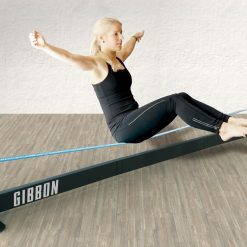 New Gibbon sets now in stock!Get one yourself. 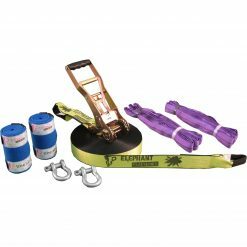 Elephant Slacklines are now available in New Zealand. But only here at Slacklineshop NZ. 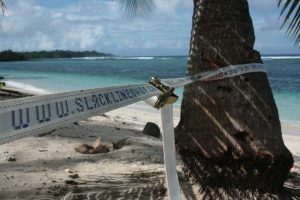 This is absolutely new: Slackline Camping! 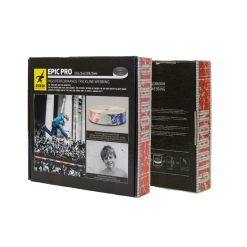 All our Slackline shop sets are made in New Zealand! 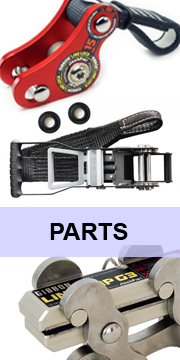 We use long-life heavy duty webbing to ensure you get a high quality and durable product. 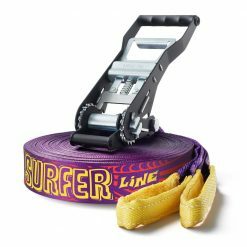 Choose a Slackline Set Made in NZ here. 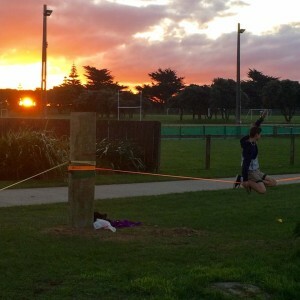 Our New Zealand made Slackline sets are perfect for Beginners and Intermediate. You can’t beat the price! 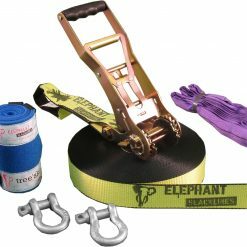 Watch the Elephant Slacklines Video and see what’s possible with this amazing slackline equipment. 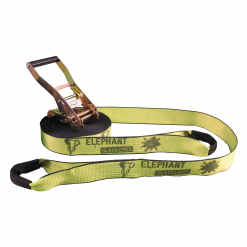 We sell the Elephant Slacklines exclusively here in New Zealand. You can choose between 5 different sets or get the long handle ratchet by itself. Enjoy the amazing bounce flex 50mm webbing in Fluro Yellow or Pink. 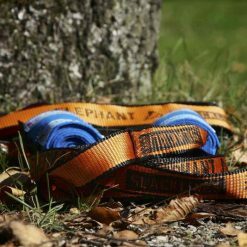 We also have the unique 35mm webbing in orange with the WING technology in stock. We offer free shipping. 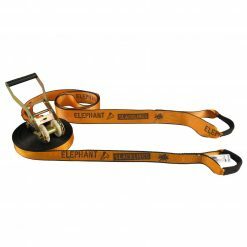 Elephant Slacklines are made in Germany. 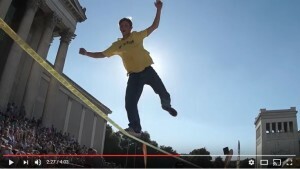 GIBBON Slacklines is the NO.1 Slackline brand from Germany. 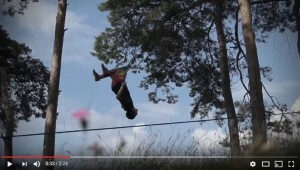 Check out this video what Gibbon slacklines are all about. 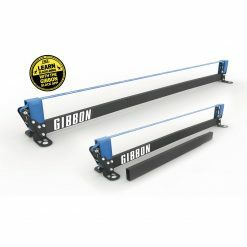 Get your GIBBON Slackline now with free shipping. 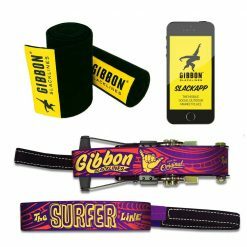 Gibbon Slacklines are available in 50mm webbing with single or double ratchets. 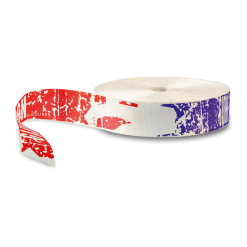 The Gibbon slackline are for Beginners, Intermediates, Trickliner and Longliner. 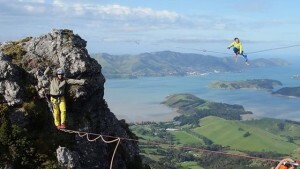 Slacklineshop NZ sells as the first retailer in New Zealand the Gibbon Longline Gear individually! and customers services as you wish from any company! 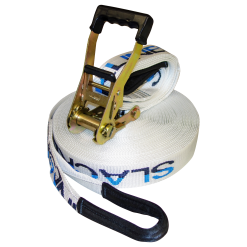 The webbing is great and the kit works well so you’ve got a excellent product – Ben Gingold. and to lengthen out as as one gets more advanced. And got it delivered overnight so awesome service! 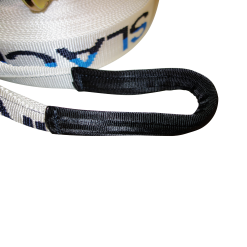 It’s so good to know that all the webbing is made in New Zealand and has the load capacities tested and certified!